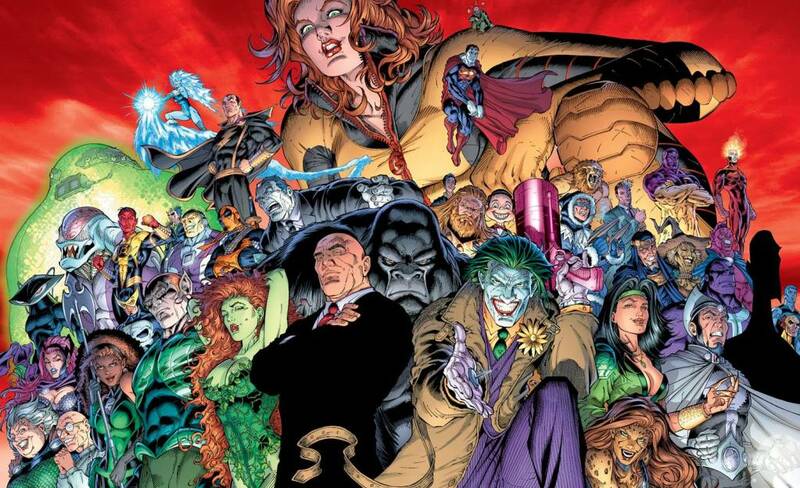 Supervillain in Chinese is 超级反派 “chāo jí fǎn pài.” 超级 means super and 反派 means villain. Enjoy learning the names of these popular villains in Chinese with interactive flashcards. Then practice your knowledge with games and activities below. 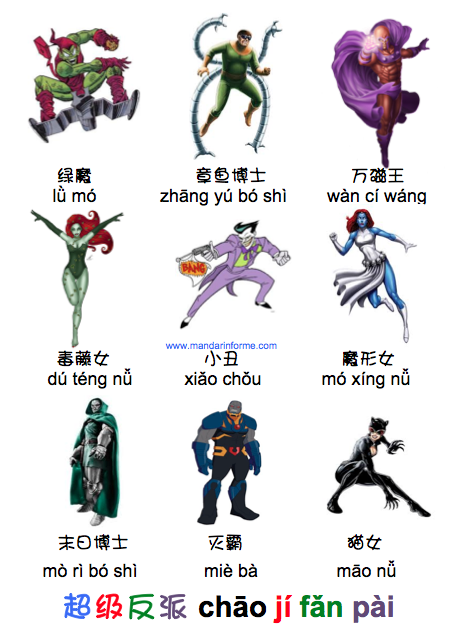 To learn popular superheroes names in Mandarin click here.